Multidisciplinary designer currently @ Mastercard, father of Fox, avid reader of books and tweets, photographer @ veinandvessel.com with Katie. 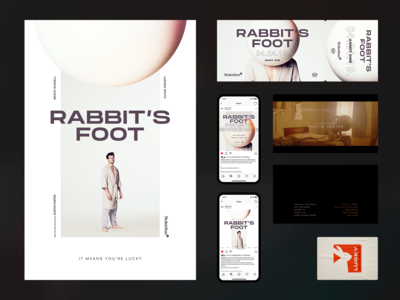 Rabbit's Foot — Collateral — A collection of designs for a short film. It was a great opportunity to try something new. 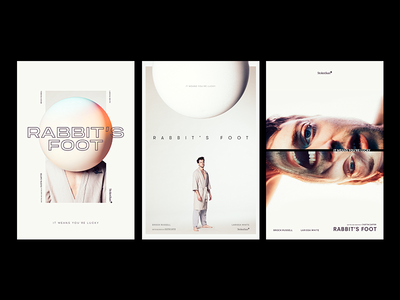 Rabbit's Foot - Poster Sketches — Working on some poster sketches for a short my friend worked on. 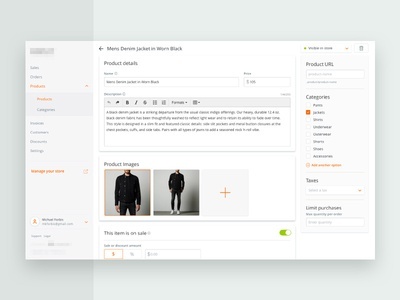 I really miss this type of work where you can really explore various concepts for a theme. 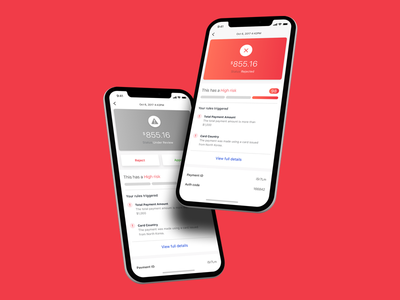 Together App for Ronald McDonald House New York — I had the pleasure of joining others in Mastercard in New York for a 3 day workshop where we collaborated with a fantastic team from Ronald McDonald House New York to come up with a prototype that would benefit the house, the employees and the guests. We learned a lot, had a great time and created something we can all be proud of. 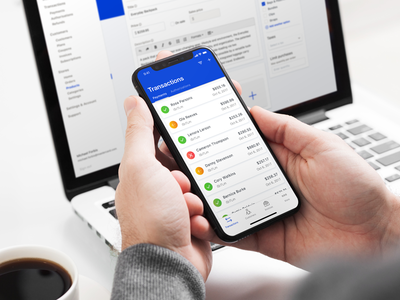 Reviewing a high risk payment — Adding an approve/deny component to payment details based on risk analysis. 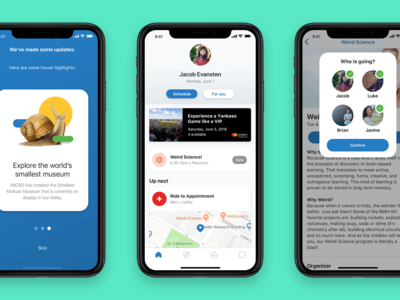 Creating some consistency — Working on some updates to our platform to give the brand a bigger presence and make the two applications feel like brothers. 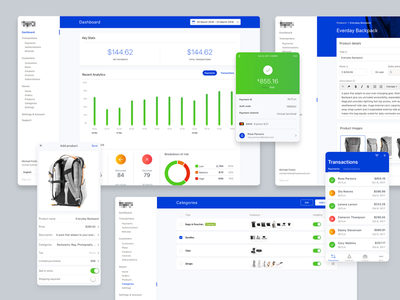 Merchant Platform Exploration — Messing around with adding some splashes of color. A ? 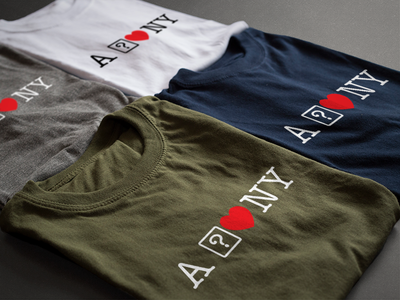 heart NY — Shamelessly taking advantage of a topical issue is pretty fun. 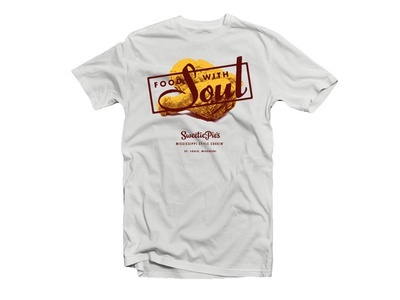 This would be too copyrighted to sell, right? 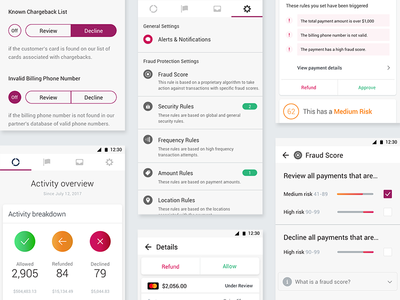 Fraud Protection App Styles — Currently trying to define a clean and simple style for a suite of apps that will be white-labeled for many brands. It needs to be able to adapt to any brand, use the colors sparingly but appropriately and, most importantly, it must be fast and easy to duplicate. 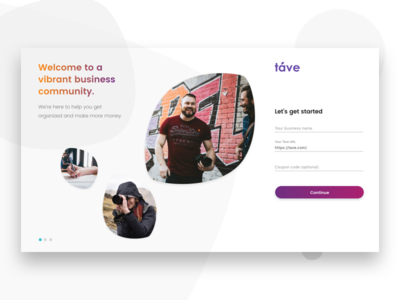 Táve Signup #dailyui001 — I decided to do a round of design curls. Táve just popped in my head so went with it. They have a great product that helps so many in my photography community. 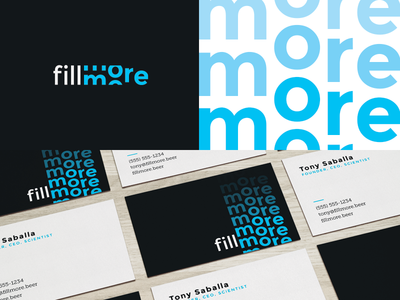 New Business Card — Initial designs for our new company's business cards. 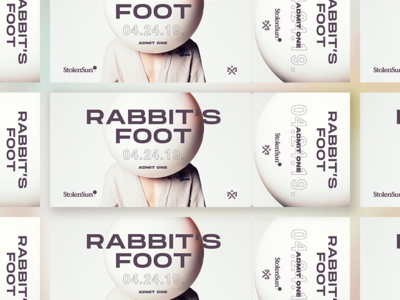 We are going for visceral, raw but elegant. 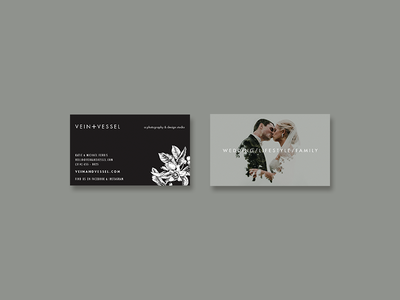 We hope to stand out a bit from the rest of the wedding industry. Not sure about that descriptor in the top right of the dark side of the card. 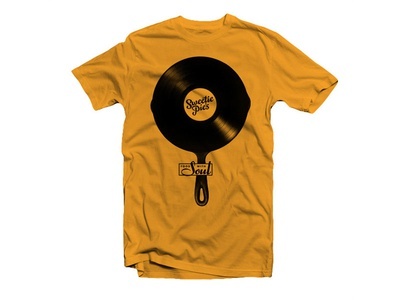 That might be better on the back. Thoughts? 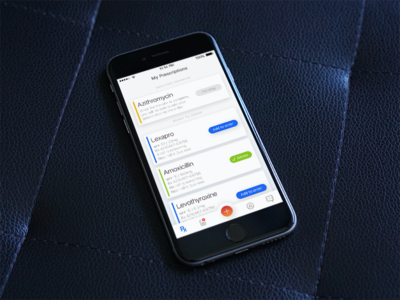 Prescriptions — Working on a great app with a cool start up. Lots of freedom to explore different ideas. 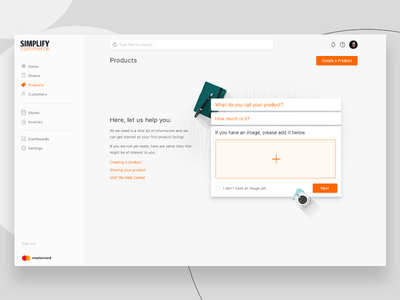 Portal Redesign — Looking to make something cleaner and easier to scan. 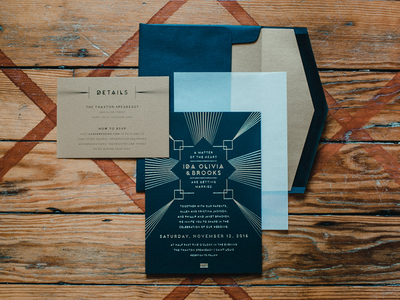 Wedding Invitations — Foil stamped invites I designed for my friend's wedding. 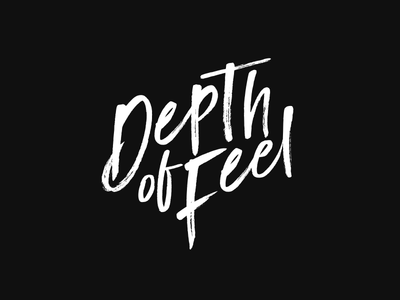 Depth of Feel Concept 03 — A simpler take. A word mark is something my wife and I can't agree on. 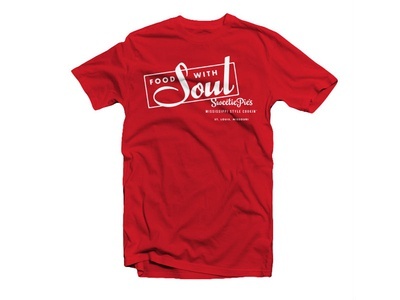 One thing we can agree on is to make something delicate, thin and simple. I feel like this is lacking personality and emotion a bit, but I'll let it steep for a while. 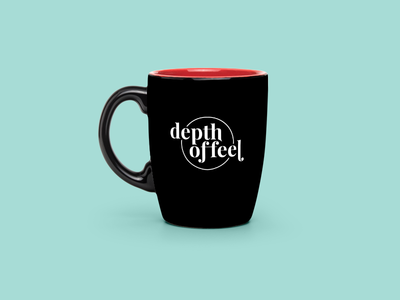 Depth of Feel Concept 02 — Another take on the DoF logo. Trying to find the right feel for it. Depth of Feel Concept 01 — I never really use scripts. This one is definitely quite popular, but I had to see what a script might do as a lockup. This is for a husband/wife photography and design business. Fillmore - Variation — A new variation playing on the filling aspect of the machinery. The dripping isn't quite a fill, but it illustrates the process. 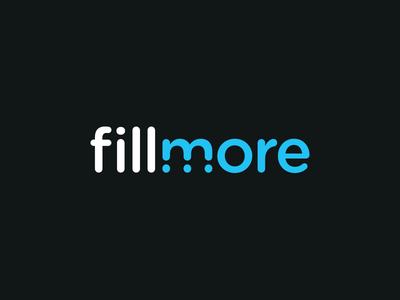 Fillmore Brand Exploration — One option I am exploring for a packaging solutions business aimed at the craft beer crowd. I wanted to avoid the obvious bottle cap and droplet, and instead focus on growth, repetition, consistency and the mechanical nature that goes along with the fluidity of filling. This business will likely extend beyond filling machines, so that makes sense to me. Thoughts, advice? Bring it! 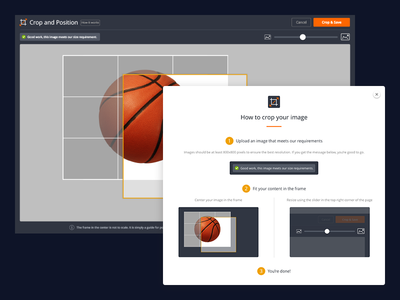 Product Image Crop Tool — A newly designed crop tool with fool-proof instructions and functionality.